Looking for the charm of an old house but don’t want the headaches that come with it? If so, this is the house for you! 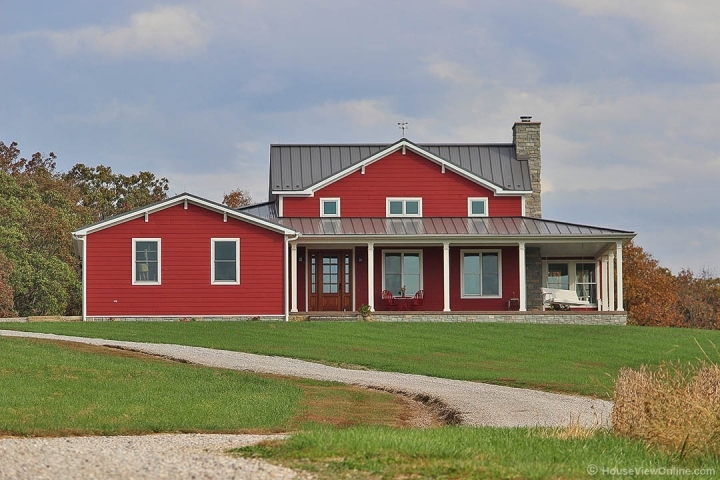 This property has 15 acres and a home with 5,500+ sq ft of finished living area with 4 bedrooms, 3.5 baths, custom kitchen, office, rec room, & gym. Unfinished area includes a secret playroom, storm room, & storage. Gorgeous views can be seen from the wraparound porch. All of that & only 15 minutes from uptown Jackson or 20 minutes to the Cape hospitals! Some of the beautiful features include granite countertops, 9’ ceilings, stained wood windows & doors, pocket doors, built-in cabinets, colonnades and various wood ceilings. 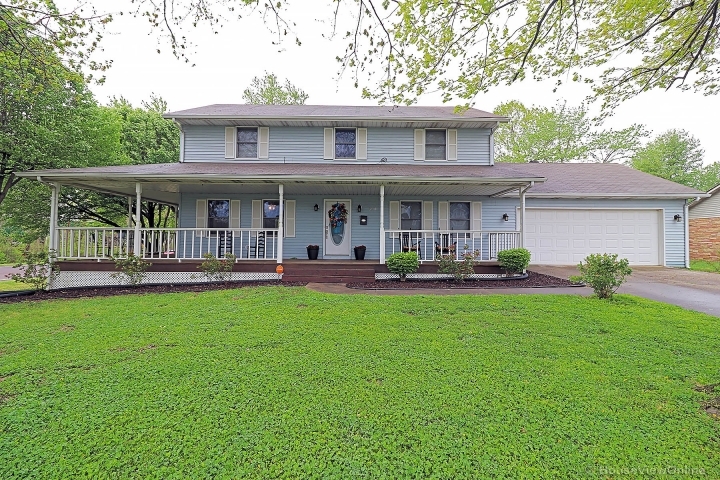 This home is very well insulated and also has fiber cement board siding, metal roof, geothermal heating, outdoor wood burner, fireplace insert, stamped concrete porch, security system to include 4 cameras, home speaker system, wired for generator, water softener and 2 water heaters. NOTE-Additional acreage (up to 23) & workshop can be purchased.